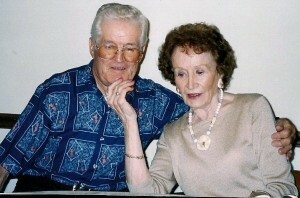 My caregiving for my parents began while I was living in Colorado and they were still in their own home in Indiana. 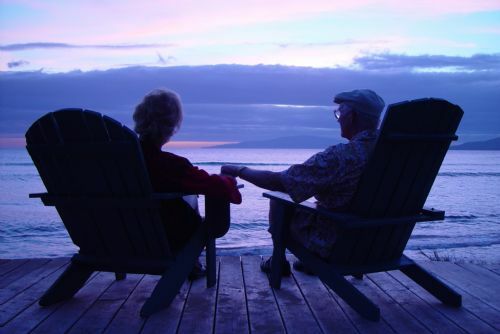 Long distance caregiving for your parents can be stressful and emotionally exhausting. My father became ill and his pulmonary disease progressed over a period of 5 years. Watching him suffer and his quality of life diminish with each passing day lived with me every waking moment. Not living close to care for him and help my parents on a regular basis was one of my life’s greatest challenges. 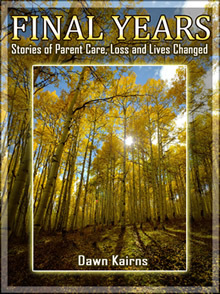 I write more about this and others share their long distance caregiving experiences in my newly published book, FINAL YEARS Stories of Parent Care, Loss and Lives Changed. 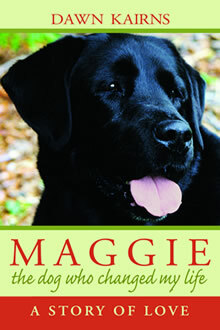 There is an informative post on Caregiving.com titled 10 Tips for Family Caregivers – Caring for Parents Long Distance written by Thedogmamma (as a lover of dogs and the author a dog book, I love her name!) She, too was/is in the shoes many of us are in as long distance caregivers and shares some of her valuable pointers. Take a look at her November 3 post on Caregiving.com for long distance caregiving tips. As a nurse, I knew that sibling conflict was common when the time came to care for aging and ailing parents. But I didn’t dream it would happen to my sister and me. When it did, and when common ground for communicating was nowhere to be found, I suggested to my sister that we go to counseling to work things out through a third party mediator. What I didn’t know that the AARP blog addressed in a July, 2013 post is that there are actually mediators specifically for siblings bickering over how they are going to handle and share the care for their aging parents. They are called elder mediators.